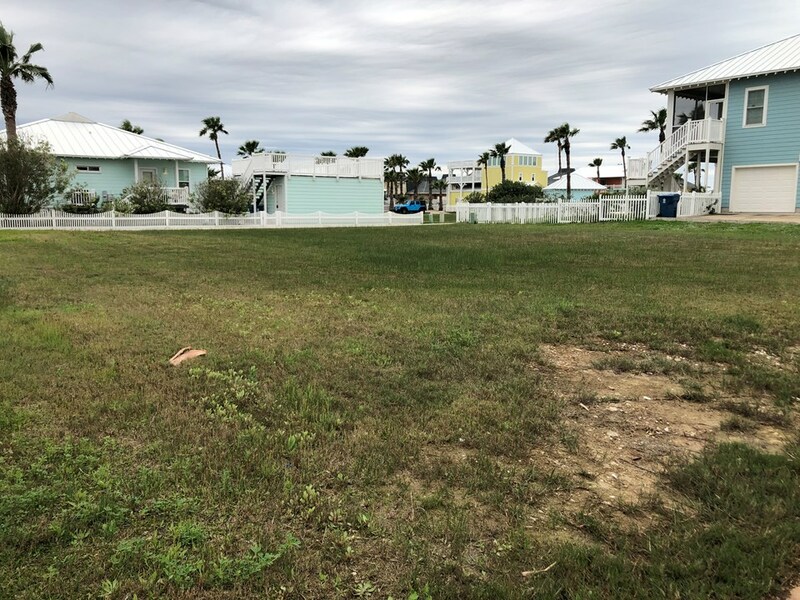 Great Lot In Gated Community! 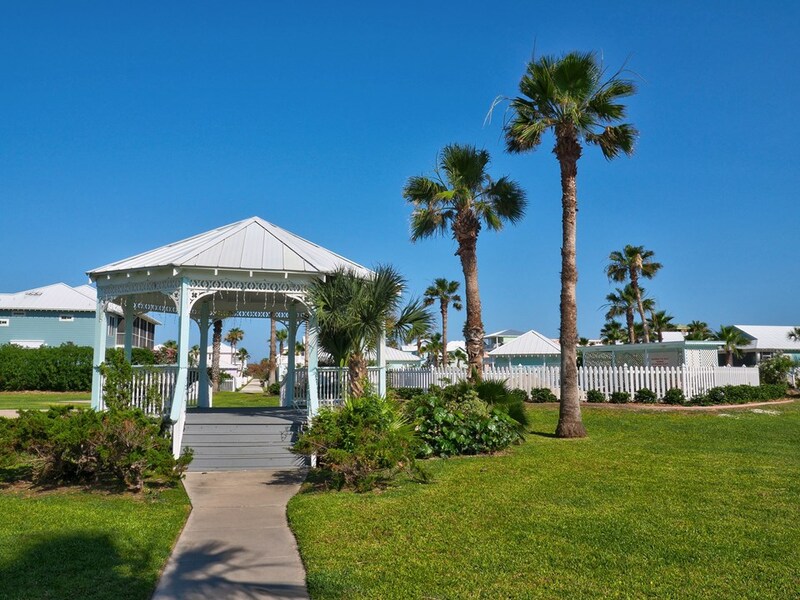 Enjoy the peace and quiet of living in the gated, beachfront neighborhood of Beachwalk! 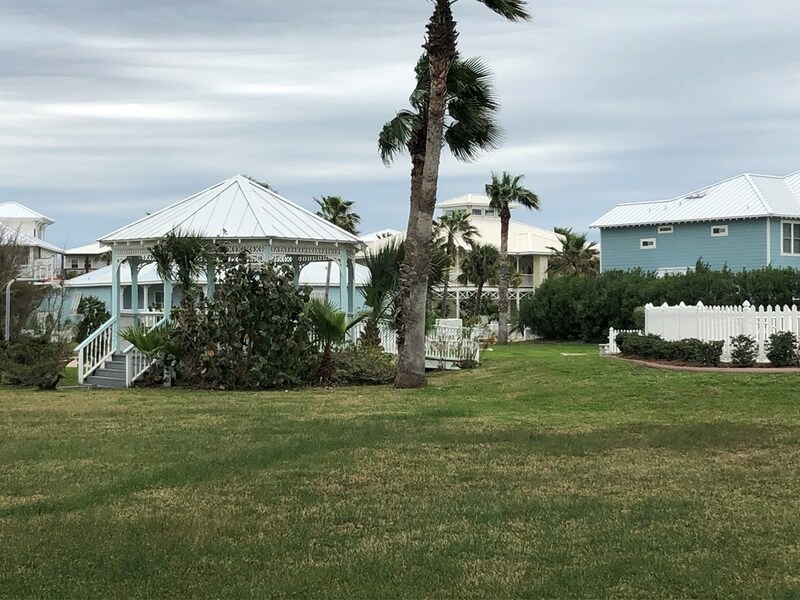 222 Beachwalk Lane is a great building spot that will likely offer gulf beach views from the upper floors. 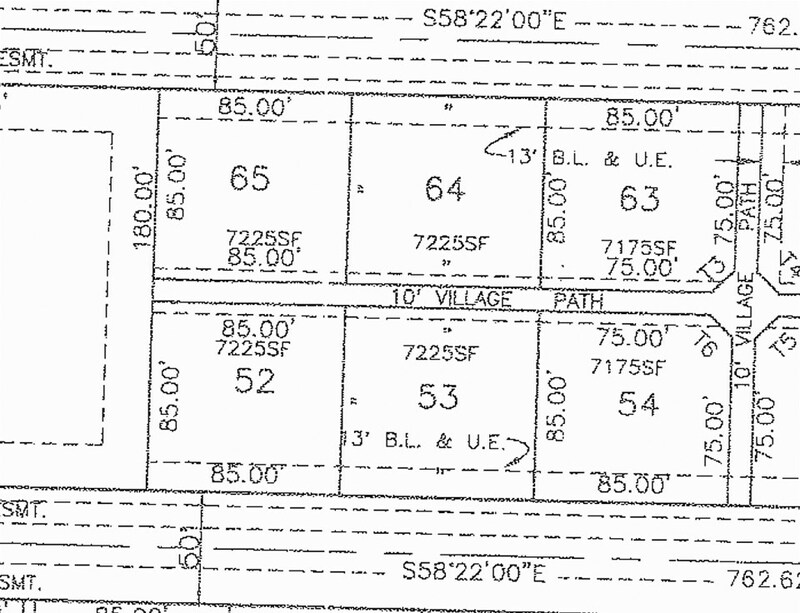 This lot is large with dimensions of 85' x 85' so you'll have space for a nice sized home, parking and room left over for yard and garden areas. 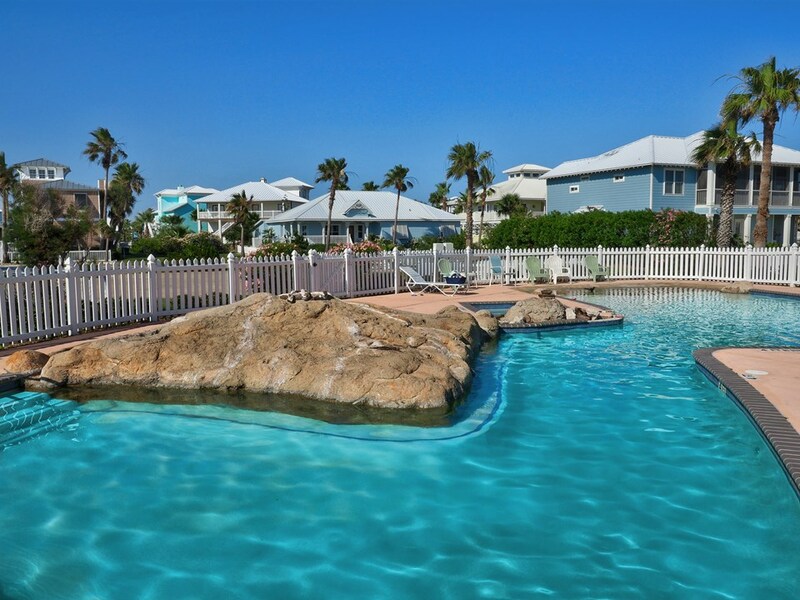 The neighborhood offers a gated entrance, a boardwalk to the beach and a pool, hot tub and sport court area. You can choose your own builder for your custom home. 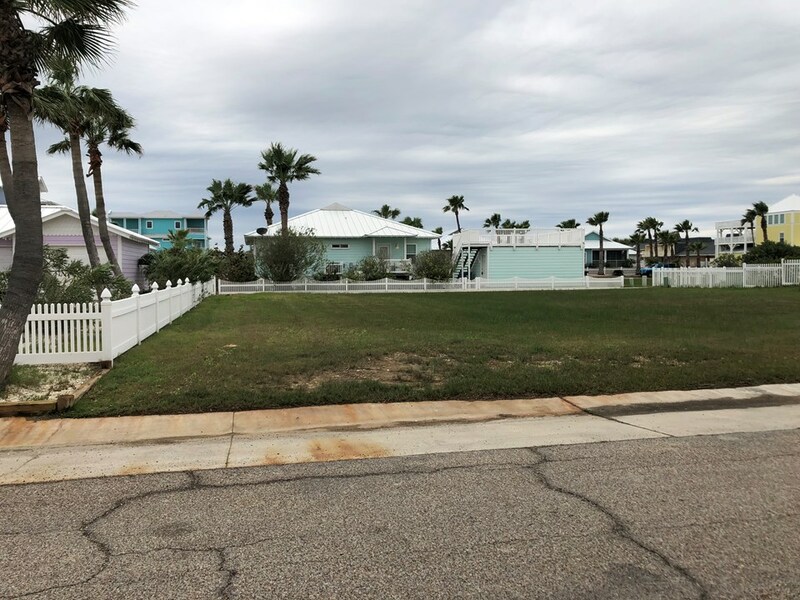 Subdivision restrictions protect your investment and allow for a 1500 square foot minimum home with cottage design elements - metal roof, large porches, decorative trims and coastal landscaping. 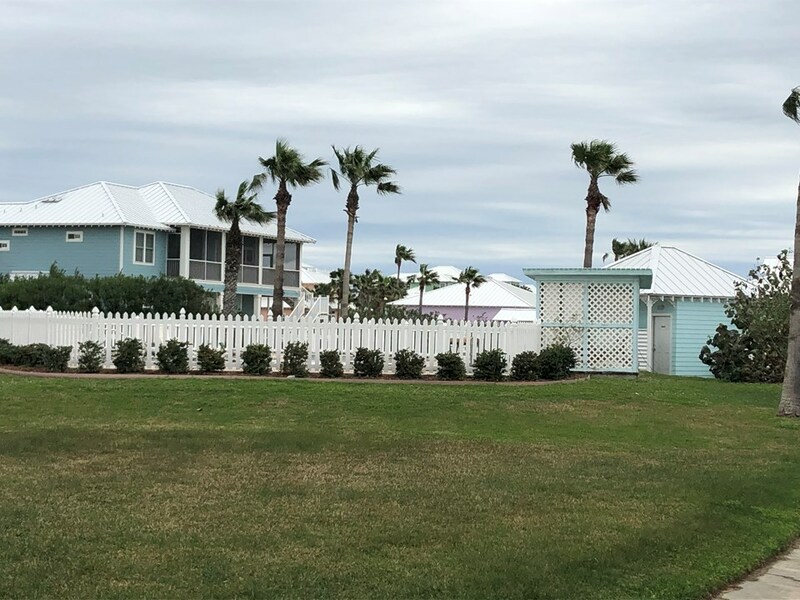 Enjoy your morning coffee and listen to the waves or just walk over the boardwalk and take a beach stroll...this is the ideal location for island living! There are no short term rentals allowed in this neighborhood.